The International Beach Volleyball Players’ Association «IBVPA» has been formed to work with the different stakeholders to develop their sport and create an environment in which the professional athletes can earn a stable living! A democratic voice from the players for the players. This association unites beach volleyball players from all around the world. 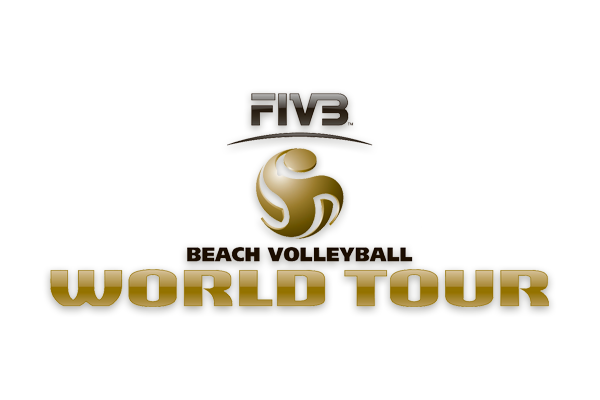 It’s been formed to represent the players competing on the FIVB world tour. 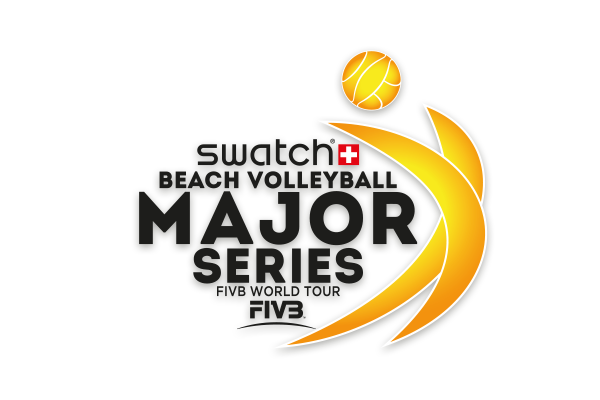 The mission is to globally develop, advance and promote the profession of beach volleyball. Are you an international beach volleyball player? The association can’t exist without you! 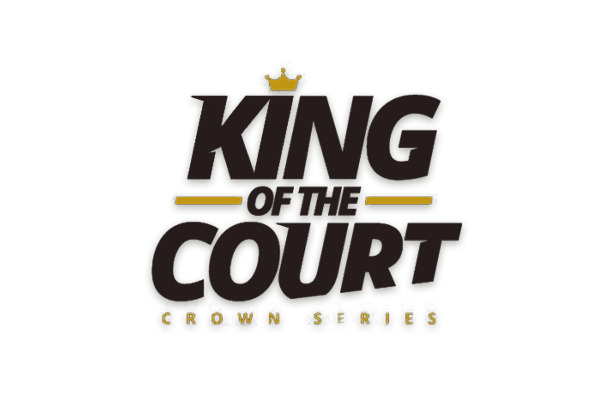 To truly represent all the players towards the different stakeholders we need the players to join the association. We are honoured to have you on the team 💪🏼 Let’s grow the family - who do you nominate to join? Link in bio 🔗 https://ibvpa.org/registration/ . 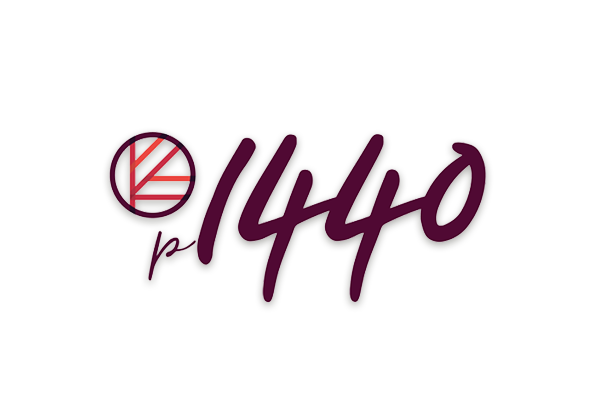 © Copyright 2019 – IBVPA | All Rights Reserved.